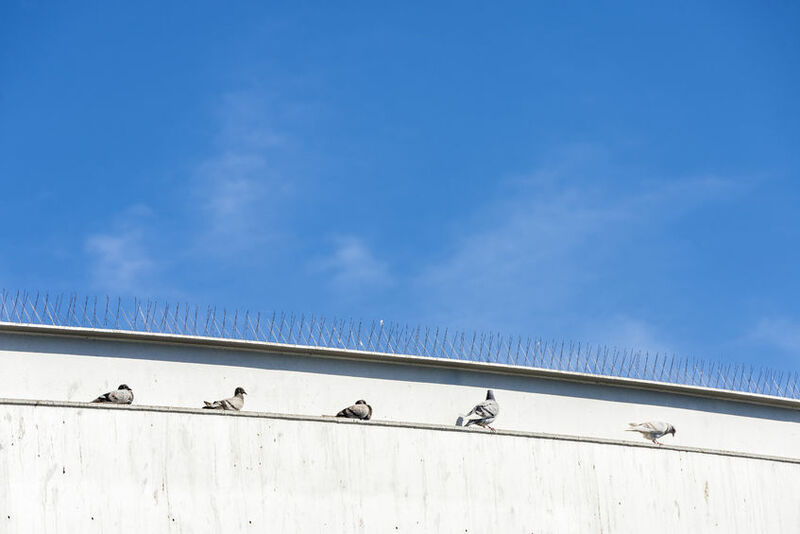 One of our pest control services to local businesses and homes in Newcastle Upon Tyne is bird control particularly against pigeons and seagulls. Included in our service are dead bird removal, bird dropping removal, nest removal and, if necessary extermination, For pest proofing solutions we offer pigeon spiking, wiring systems, bird netting, and fire gel. Call us today for your free bird control quote! Both pigeons and seagulls can cause serious damage to your health, structural damage to your property and nuisance to your home or business. In your family home, they can damage your roof tiles leading to your roof leaking, foul in your gutter which can get blocked and make a nest in your attic. They foul in your loft space bringing with them diseases and other pests (such as mites, fleas and textile beetles) which can be potentially very dangerous for you and your family. Diseases that they carry include Salmonella, E.Coli and Ornithosis. For a business, especially if you are in the food industry, birds can cause untold amounts of damage. They can attack your customers, especially in breeding season and contaminate the food you serve to your customers. We offer expert advice and recommendations to help keep your pigeon pest problem a part of your past and not your future. 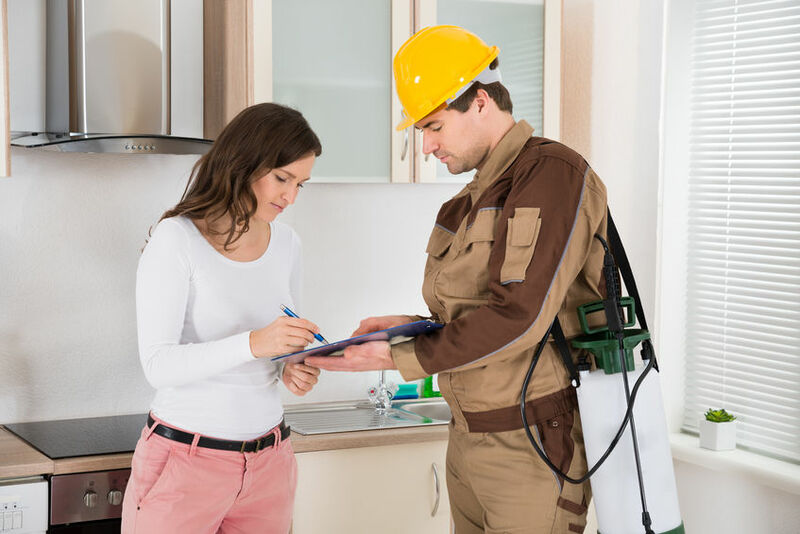 Our technicians will be happy to inform you how your home or commercial building became infested with birds in the first place and how you can ensure with simple proofing methods that the pests don’t come back again.